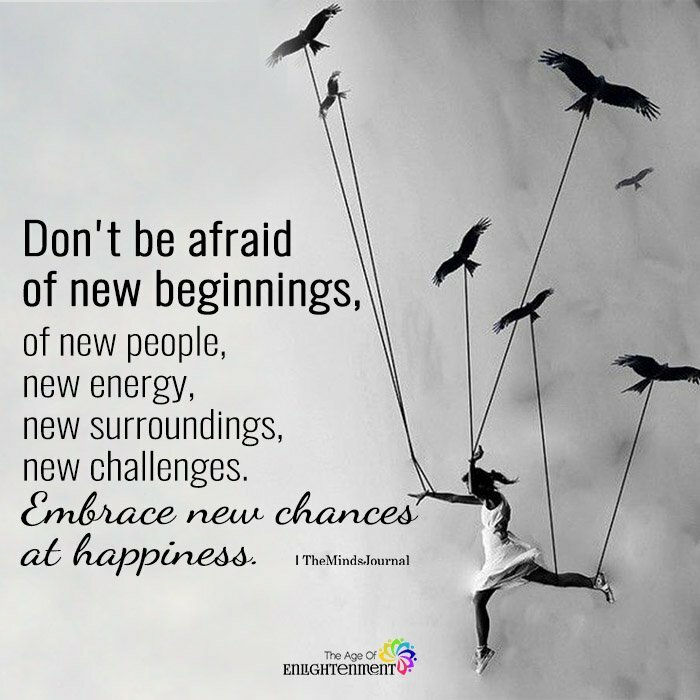 Don’t be afraid of new beginnings, of new people, new energy, new surroundings, new challenges. Embrace new chances at happiness. Get Bent. You have absolutely nothing to teach me.